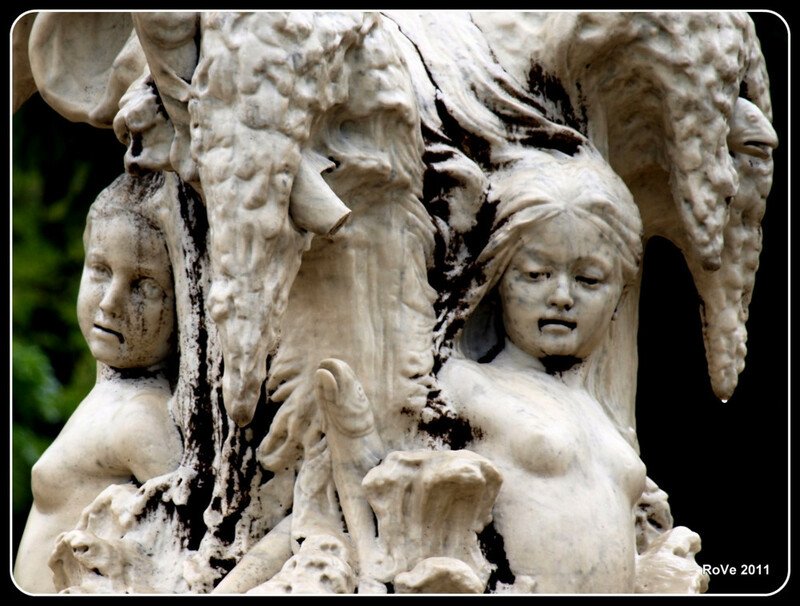 The Undine Fountain. Photo © by Anu Wintschalek. 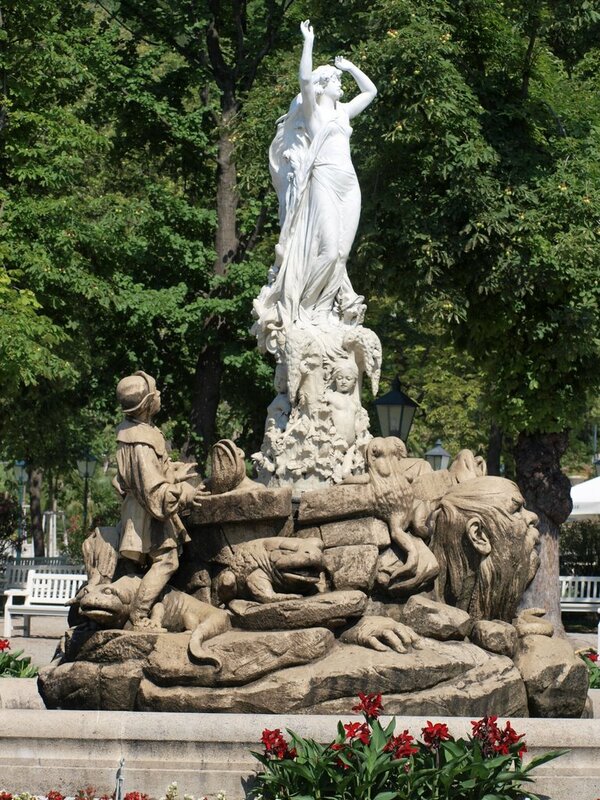 The mermaid fountain combines characters from the story of Undine, written by Friedrich de la Motte Fouque in 1811. 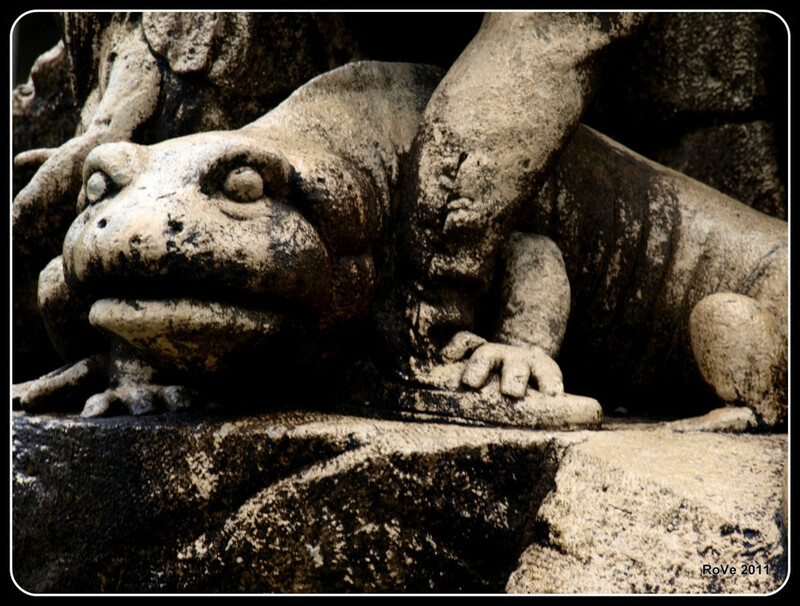 According to this fairy tale, Undine is born a mermaid, but is exchanged as a child for a human child by a river god. She looks human while on land, but retains certain mermaid abilities. She marries a human and thereby obtains an immortal soul. 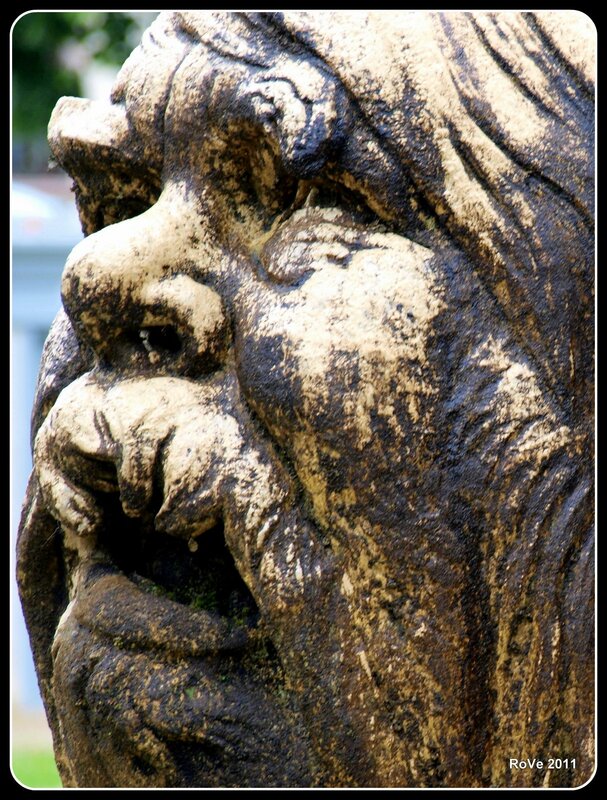 She is an excellent wife, but a jealous human woman manages to turn Undine's husband against her. 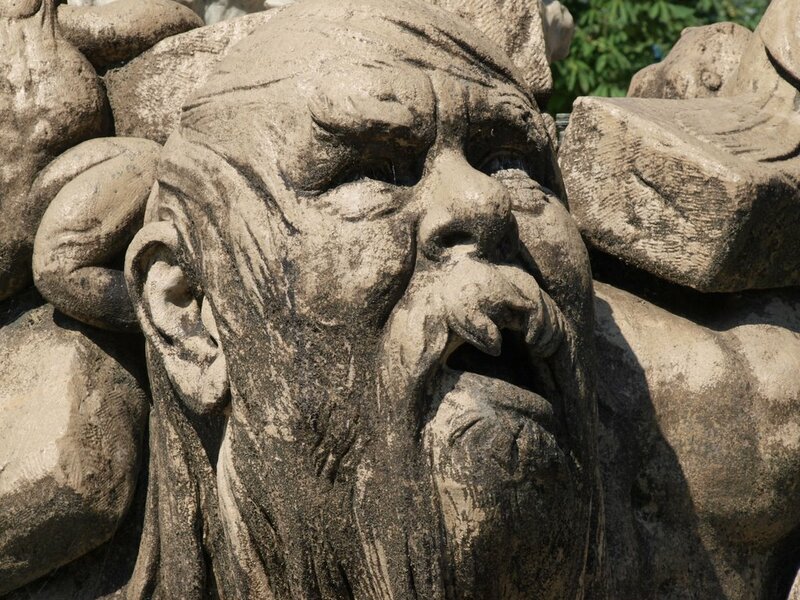 Rejected by her husband, Undine returns to the sea and her mermaid family, but warns her husband that he must remain faithful to her or she will be honor-bound to kill him. The husband fails to heed this warning and marries the other woman - after which Undine kills him despite her love for him. That is the (extremely) condensed summary of the story, which ends in sorrow as most of these 'mermaid loves human' stories do. 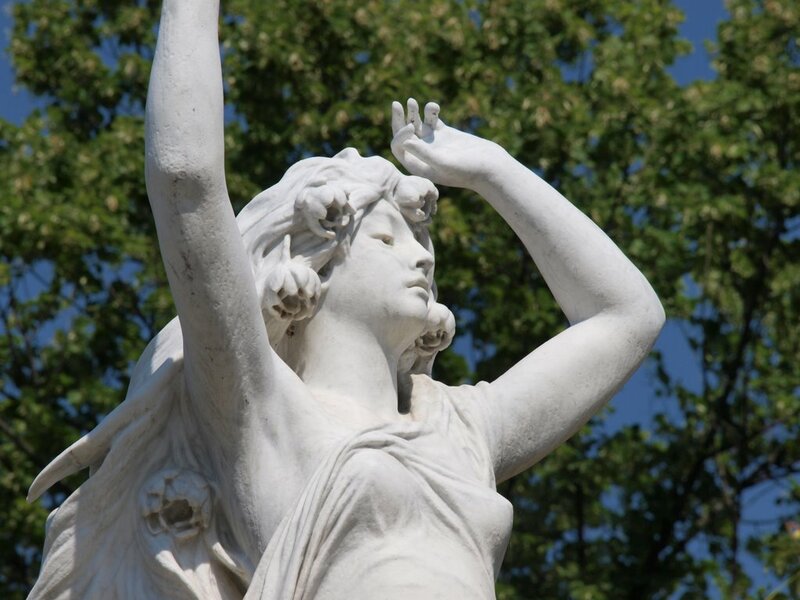 The base of the fountain is made of sandstone, while the mermaid statue of Undine is made of Italian Carrara marble. 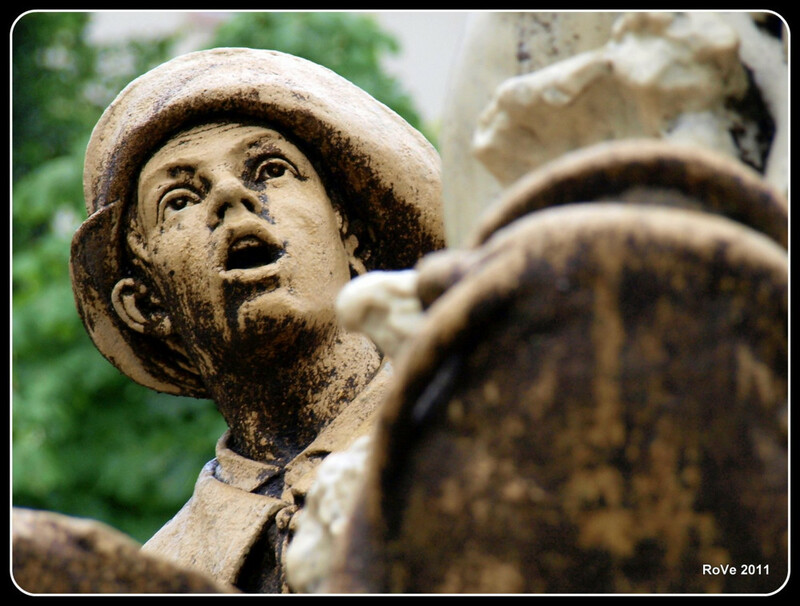 Kassin stated that the faces of the figures in the fountain were modeled on Baden citizen's. 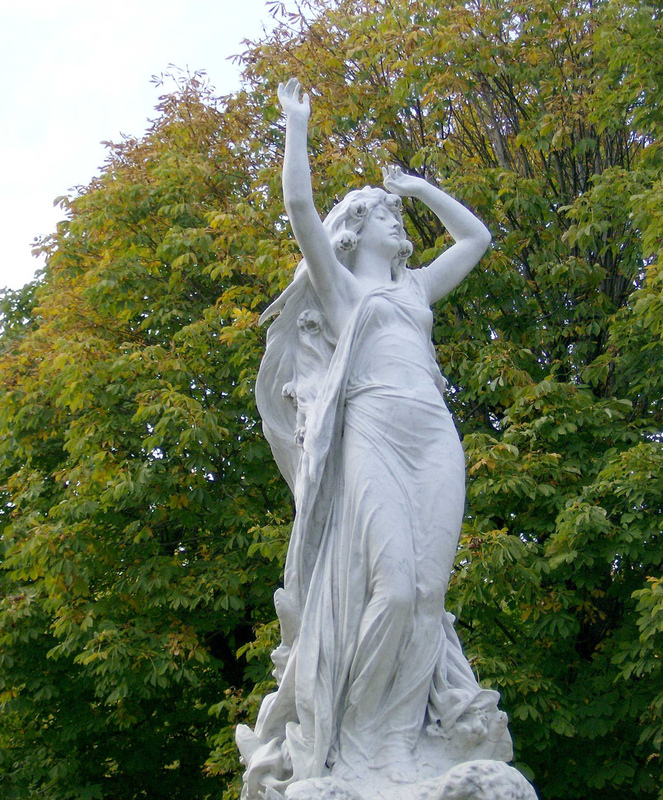 The model for the Undine mermaid statue was Mercédès Jellinek, after whom the Mercedes automobile brand was named. 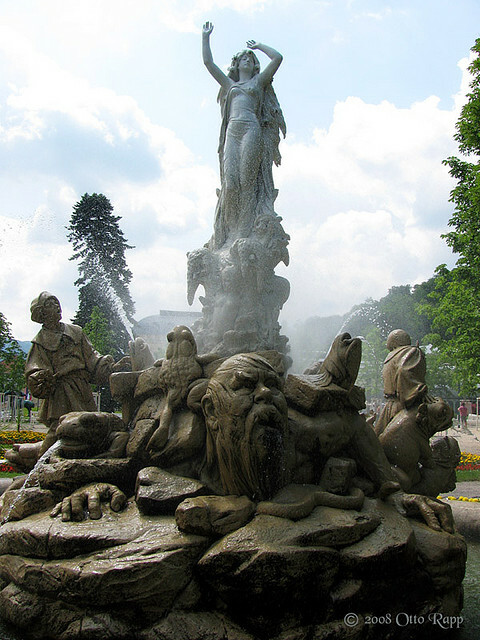 Undine Fountain. 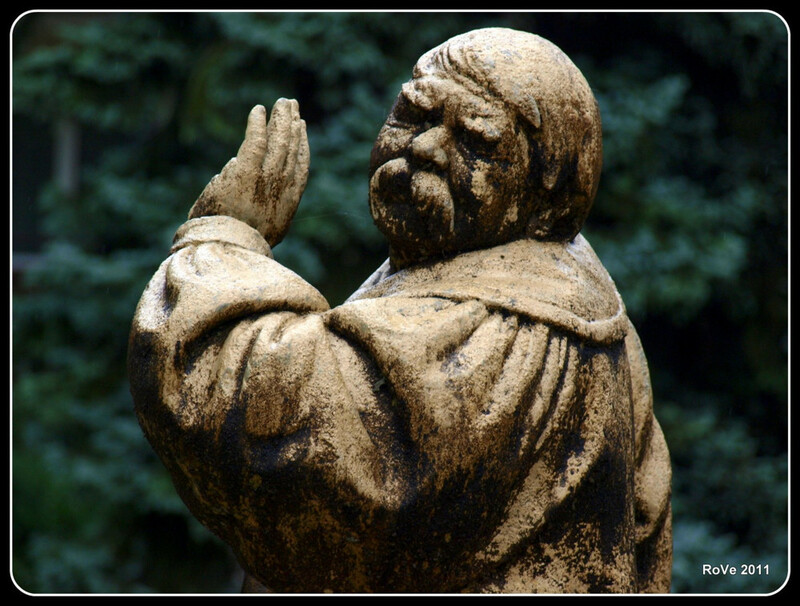 Photo by Roberto Verzo. 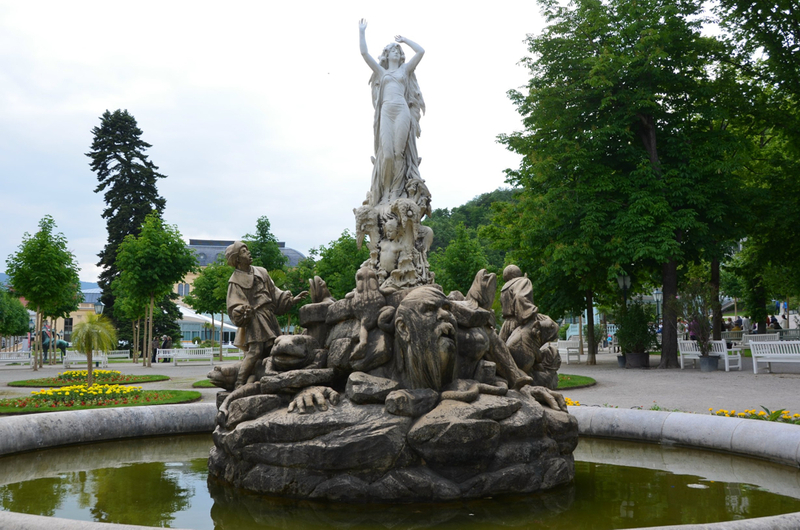 The Undine Mermaid Fountain in Baden, Austria. Photo by Ernst Raser. 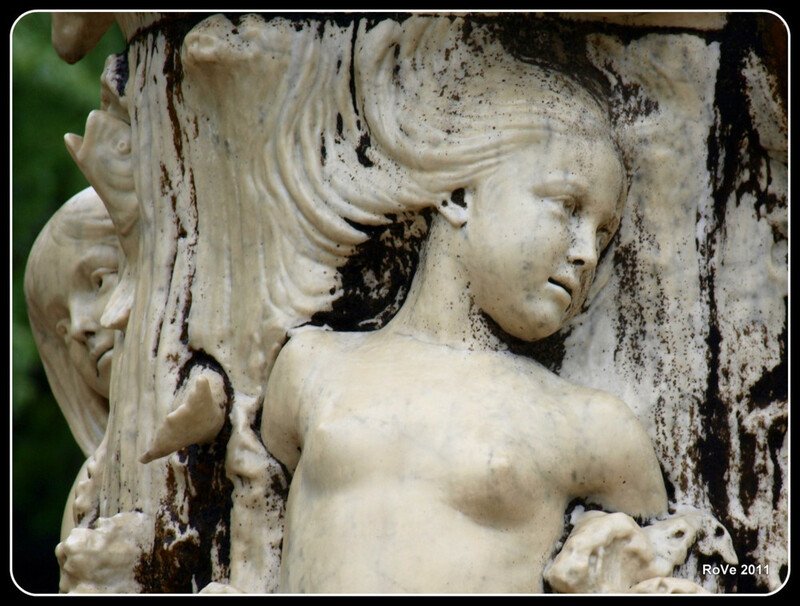 Undine Fountain detail. Photo by Roberto Verzo. 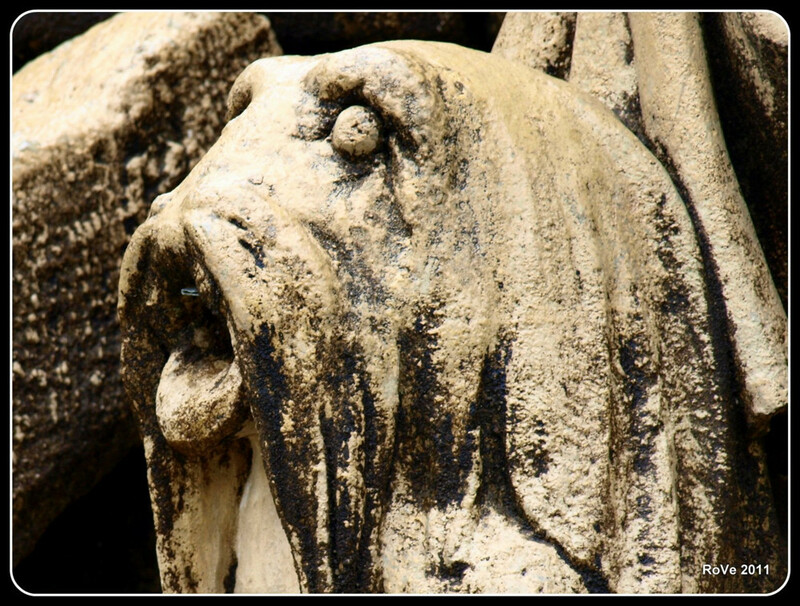 Undine Fountain detail. Photo by Otto Rapp. 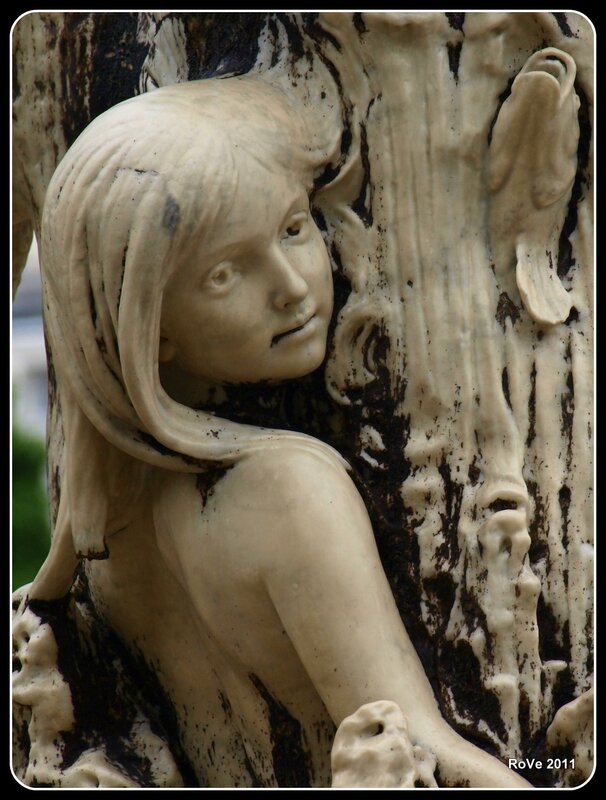 The Undine mermaid statue is clearly depicting her in her human form - with legs instead of a mermaid tail, and this makes sense considering the Undine fairy tale. 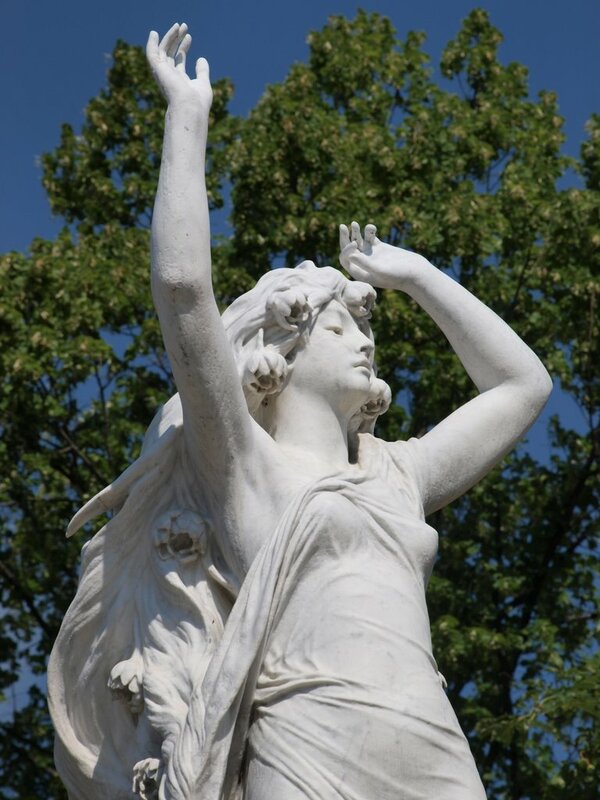 Other mermaid statues that share this trait are the Pania of the Reef mermaid statue in New Zealand, and the Havis Amanda mermaid statue in Finland.